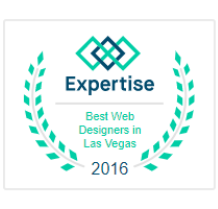 Las Vegas SEO that works! Okay… You got me, that last one just might be wishful thinking, but I’m almost, nearly 90% sure, you did search one of those other terms on: Google, Yahoo, or Bing to find us. And if you didn’t you’re probably trying to sell me something. Kidding. And the second reason: I obviously, know what I’m doing. I know how to rank for keyterms. 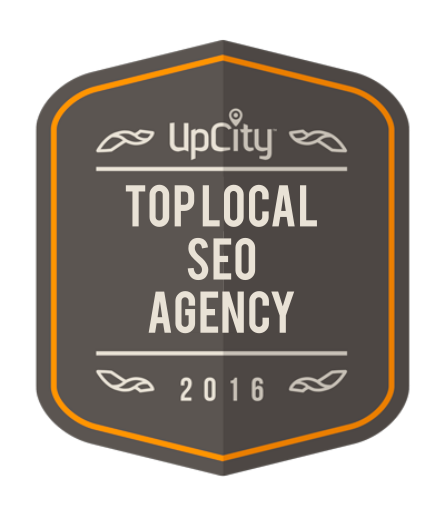 I mean, just think about it, I’m ranked in the top results for Las Vegas SEO with other Las Vegas SEO Companies. Which is not an easy keyterm to get, one, because we are all so-called experts, and two , it’s darn competitive. In fact, just to give you an idea, there is a staggering 10 million results for each of those search terms, with the exception being: “seo las vegas“, “las vegas seo“, and “seo services las vegas“, which have 13 million, 15 million results, and 18 million results each, respectively. So, yeah, it’s NO joke getting ranked with those numbers! 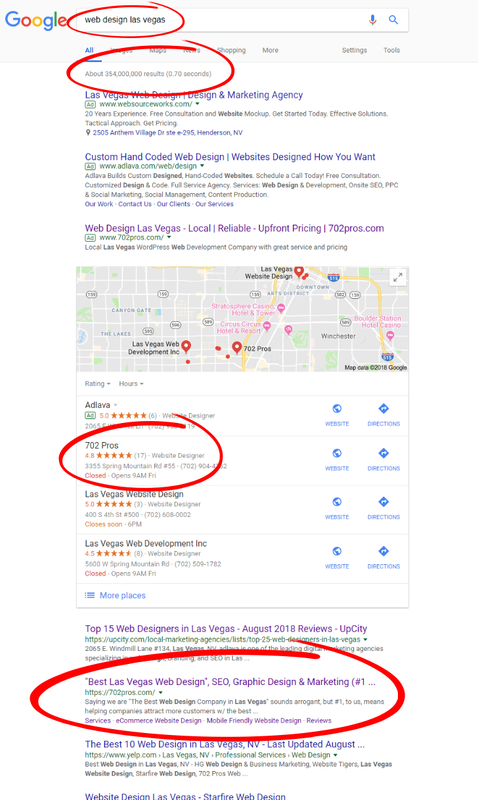 And those are numbers nothing compared to our main term “web design las vegas” which has a whopping… Drum roll please, I can’t believe I’m about to write this: 354,000,000 results!!! Whooofff, that’s a whole lot of zeros. and Yah… We rank number 2 in organic and number 1, typically if Google likes us, in maps. Booyahhh!! 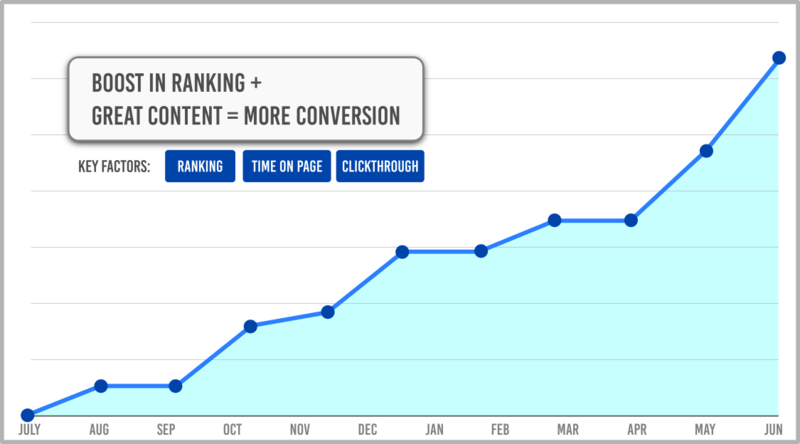 So, one of the questions I get a lot is, “Justin, how can I boost my seo ranking?” either it be Local Las Vegas SEO ranking boost, or national SEO ranking boost. My answer can a be a bit convoluted, I typically get quite a few nods, glazed eyes, and the occasional dozer. Because, let’s face it, learning about SEO is not a fun or pleasant experience! (unless you’re me!). But, that’s why your reading this. You don’t want to do the work for SEO, you want to pay an SEO expert to do it for you, you want your website to just rank on Google, and start earning an ROI as soon as possible. So what is SEO, anyways? SEO, SEM, or SER are terms designed to confuse and mesmerize you… But in non-tech geek terms – it means getting ranked on search engines, like: Bing, Yahoo, and most noteworthy Google. Search engines use intricate ranking systems to factor websites authority. The more authority your website is given by search engines – the higher your website will rank on their listings, well in theory. First of all, search engine optimization is a complex system, made up of thousands of factors used by search engines to rank website. Although, the foundation can be broken down into two main sections >>> On-Page search engine optimization and Off-Page search engine optimization. Both of these items are the building blocks (ah ah see what I did there! 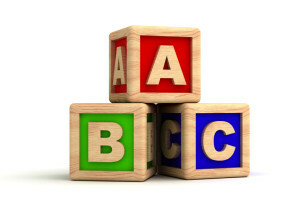 I referenced building blocks and have a picture of what? Yes! building blocks!) 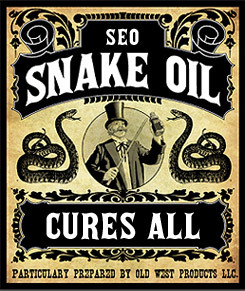 of any effective search engine ranking strategy. What are you waiting for? You competition is just asking to be put in their place… 2ND PLACE! If you’ve been in business in the last decade, you probably heard this phrase from a guy or gal in Florida (example.. there is NO guy or gal in Florida).. And of course, this is not true. Let’s imagine for a moment that this was true – If everyone could pay $150/month and be listed number 1 on Google, wouldn’t everyone be number 1. Yet, this scenario opens up a whole other can of worms. If everyone is number 1, than actually no one is number 1.. The Point I’m Making Here: You can possibly find an SEO package for $150, but I wouldn’t count on it being the best BANG for your buck or tailored toward your business goals. 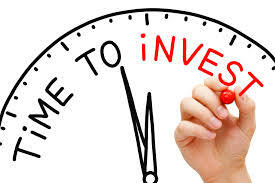 Example: Most search engine optimization companies charge around $50+ an hour for SEO services. So for $150/month you would get only 3 hours or less of search engine optimization work/month from these so called professional. And take it from me, they wont get a whole lot accomplished in 3 hours a month. We do have the experience and the knowledge to setup, maintain and advance your website search engine optimization. We’ll break down every aspect of the process and tell you how it is; not what we think you want to here. Getting ranked on Google is HARD.. It’s a continuous process; requiring time (a lot of it), consistency, knowledge, skill, and dedication. In today’s market, building your website’s search engine ranking is more difficult and competitive than ever before. So now more than ever, you need a professional SEO service to grow your company’s search engine ranking. Transferring your business into the “informed social age”, where customers know what they want and they know how to find it. It’s our job to get you in front of informed customers with the information they want to know. Allowing you to focus on taking care of your customers. 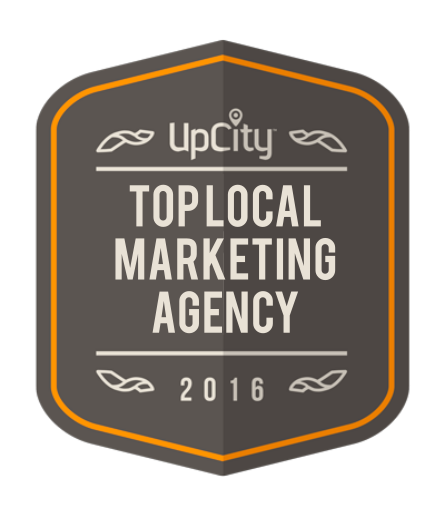 CHECK OUT OUR LATEST LOCAL SEO RESULT – CASE STUDY! We are the winner of these awards by these companies I hate! Services offered: Web design, las vegas seo company, e-commerce website developer, mobile friendly web design, Responsive web design, digital Marketing, local SEO. las vegas seo service, Google webmaster, internet marketing, Google SEO, Bing SEO, Yahoo SEO, Google Maps, Google My Business. Directory SEO (like Yelp, Yellowpages and Angies List), Schema structured data input and setup, on-page SEO, WordPress website development, graphic design. Branding, e-commerce website development, marketing planning, print marketing, las vegas seo service (if you’re reading this, yes, I’m filling areas in with this keyword – for google, we all must appease the google, google is our master. in a zombie voice! lol. I make a funny.) 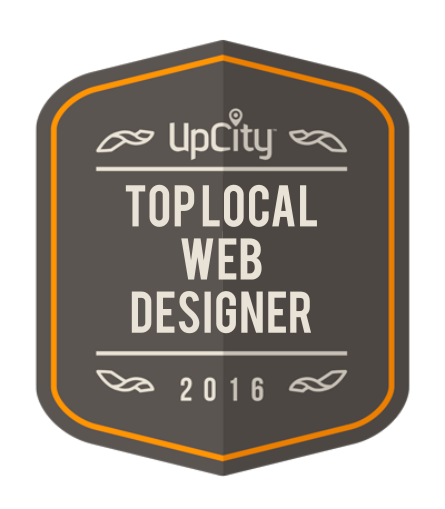 logo design, las vegas seo, and social media marketing.